In Ubuntu 12.04 the USB tethering of iPhone by default is now working as usual. We can set up iPhone as ethernet driver by enabling usb tethering im mywi, and previous Ubuntu 11.10 will automatically connect to the Internet via iPhone but 12.04 won’t work. 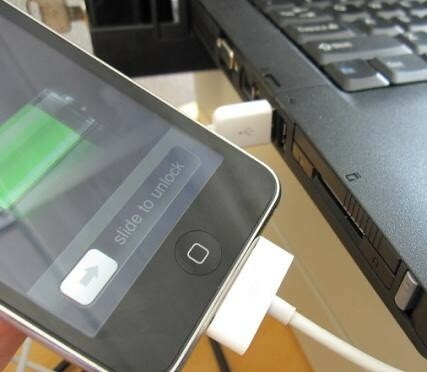 3 comments to ''Get iPhone USB tethering working on Ubuntu 12.04 or Linux Mint 13"
if the only internet access I have is iPhone, what should I do to ensure I connect and get the tethering upon installation ?